It's one of the crucial mysteries of the day the Florida International University pedestrian bridge collapsed last year, killing six: What exactly was said in a meeting of engineers held that morning to discuss cracks in the bridge? Minutes of that meeting remain secret, part of a blackout imposed by the National Transportation Safety Board, as its investigation of the collapse enters its second year. But recent court filings in the wrongful death and personal injury cases stemming from the collapse reveal there are at least two versions of what occurred in the March 15, 2018 meeting – and that even those present do not agree on what was said. 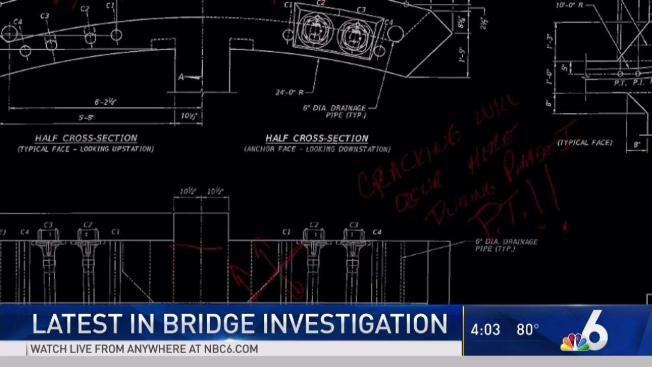 FIGG Bridge Engineers, which designed the bridge, said meeting minutes created by Bolton Perez & Associates (BPA) contain "inaccuracies," so FIGG decided to prepare its own minutes and send them to the NTSB on April 26. 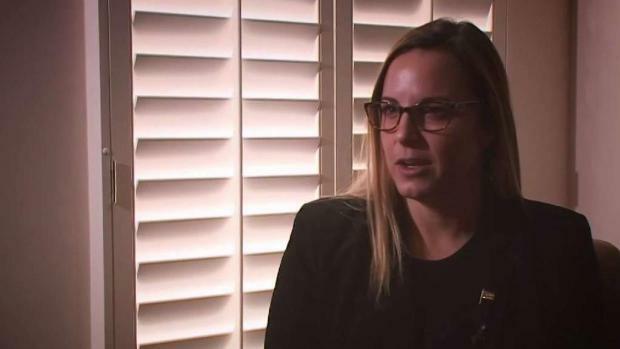 Jenna Mendez, who tried to help pull people from the rubble when a bridge collapsed at FIU, is still coping with the tragedy one year later. NBC 6's Tony Pipitone reports. In preparing those minutes, FIGG shared several drafts with the firm's outside counsel "for legal advice regarding the appropriate presentation and description," according to FIGG's court filing seeking to keep those drafts private. The existence of those drafts raised a red flag with another defendant in the lawsuits, The Louis Berger Group, an engineering firm hired by FIGG to conduct an independent review of FIGG's plans to certify that they complied with state and federal standards. Louis Berger is now demanding FIGG to turn over all drafts of its version of the meeting minutes. According to the court filings, FIGG inadvertently disclosed one draft to other parties in the lawsuits, prompting Berger's demand to see all of the post-accident preliminary drafts that FIGG developed in consultation with its legal counsel. So FIGG is asking Miami-Dade Circuit Judge Jennifer Bailey to protect it from having to release the draft minutes, saying it's work product and protected by attorney-client privilege. But Louis Berger counters that it wants all drafts because FIGG's version of events differs on several points with BPA's minutes. BPA was hired by FIU to conduct construction engineering and inspection services, which included holding regular meetings with many of the entities involved to track the progress of the project. 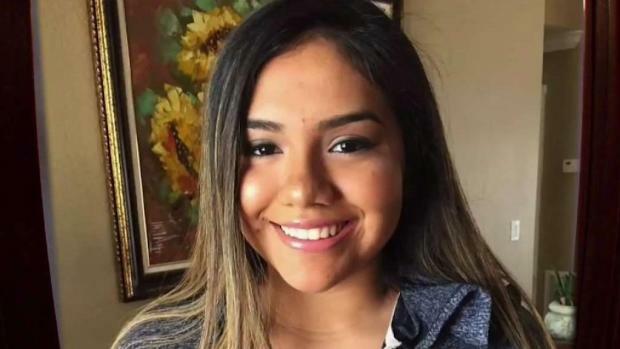 NBC 6's Tony Pipitone speaks to the family of Alexa Duran, who died after a pedestrian bridge above her at FIU collapsed. A hearing on the dispute is set for April 10. Berger also noted the draft produced by FIGG stated the document's author was an attorney for the law firm representing FIGG. But FIGG calls that "a complete distraction" and a "meritless sideshow," saying the attorney was only listed as the document's creator because he opened and saved it months after it was given to the NTSB. Exactly what happened at the meeting is unknown to the public, but based on statements from FIU and bits of information that have dripped out over the last year we know this much: representatives of FIGG, MCM (the general contractor), BPA, FIU and the Florida Department of Transportation met from about 9 a.m. to 11 a.m. in the MCM construction trailer on site to discuss cracks that had formed on the bridge after its placement over SW Eighth Street five days earlier. According to FIU, FIGG delivered a technical presentation regarding the cracking and its plans for repairing it, while concluding there were no safety concerns because the cracking did not compromise the structural integrity of the bridge. Less than three hours after the meeting adjourned, the bridge collapsed as a subcontractor was carrying out FIGG's orders to re-tension bars that ran through a truss that was cracking.